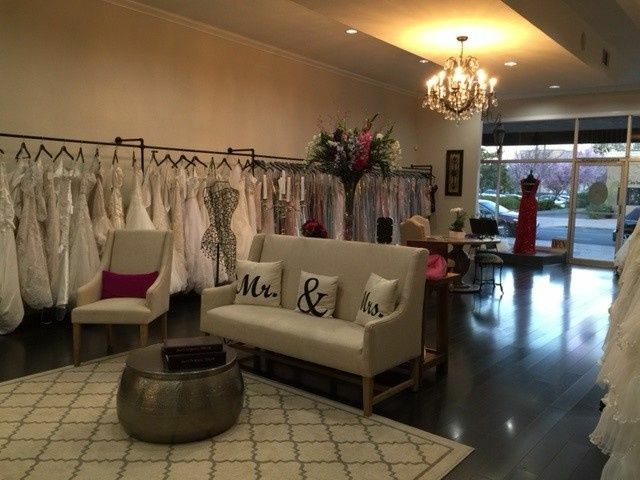 J. James Bridal is an intimate boutique in the heart of Downtown Brentwood. 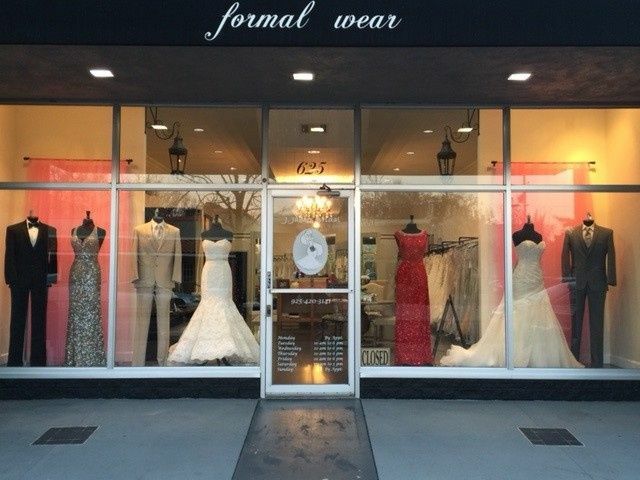 We specialize in the latest trends for brides, bridesmaids, proms/formal balls, and tuxedo rentals. 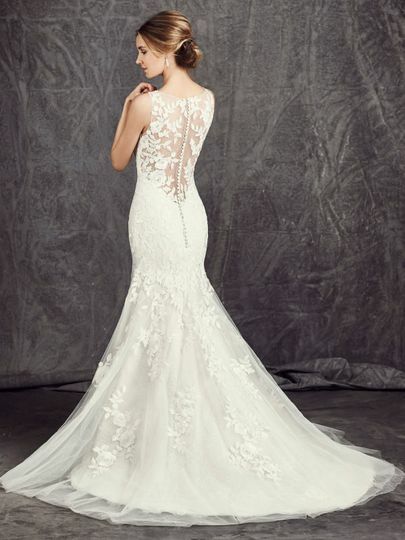 Our goal at J. James Bridal is to provide you the best experience and ambiance while you shop for your special day. 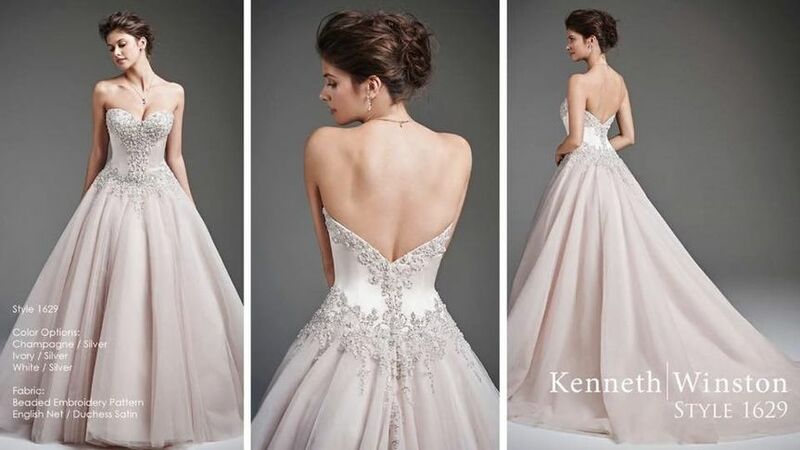 We are not a warehouse of inventory, each design in our boutique is thoughtfully chosen and we pride ourselves in providing gowns on trend and of quality and craftsmanship in our selections. 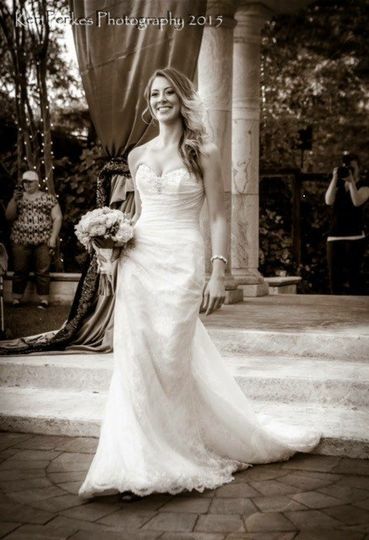 We strive to provide each client our undivided attention as our goal is to help you find your perfect gown, or tuxedo, therefore, bridal gown try on appointments are highly recommended, as this is a once in a lifetime experience! 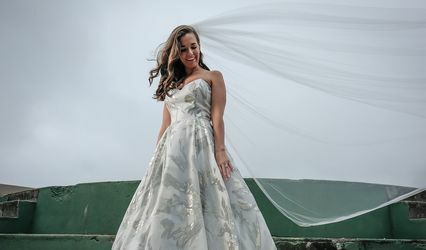 I have rented tuxedos from Julie's and received the best quality not to mention the service and expertise of her knowing what looks good and what doesn't in today's world, to me that is so important. 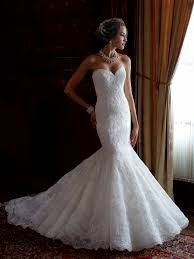 I have also bought a dress from her shop for myself and it's quality was just perfect not to mention the fit. I love the fact that you can go into a small town shop and feel comfortable in knowing that you're talking to experts about your special event and feel confident and right at home! Ms. James was the most patient, knowledgeable, sincere, professional that acknowledged all of my concerns, without making me feel uncomfortable. She delivered ahead of schedule and made me feel like a queen. Her shop is exquisite without being pretencious. Absolutely gorgeous! Thank you!